Sean is the Executive Director for the St. Vrain and Left Hand Water Conservancy District. He has 20 plus years experience in water resource planning and policy. 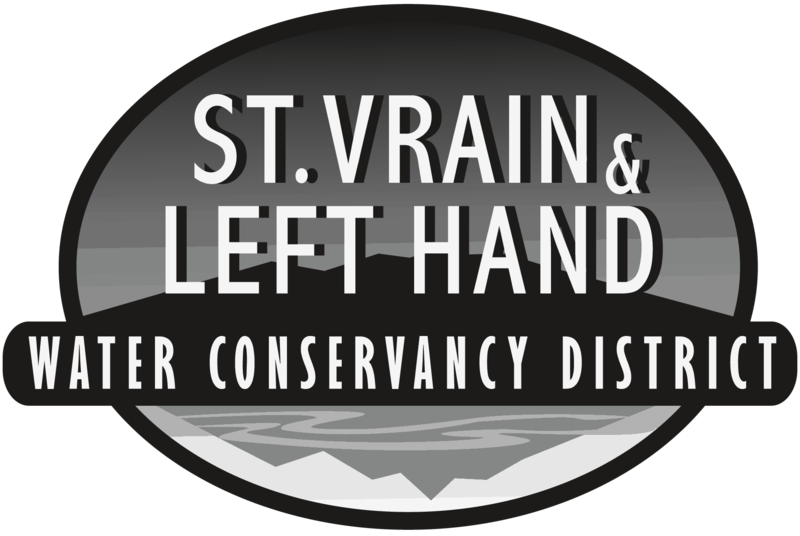 Current Term (11/01/16 – 11/01/20) Reggie Golden was appointed to the St. Vrain and Left Hand Water Conservancy District (“District”) Board of Directors on December 12, 2016. Current Term (11/01/18 – 11/01/22) Doug Lyle was appointed to the Board of Directors on November 1, 2010 and also serves on a sub-committee. Click the year of the tab below for the archive.